I have gotten a lot of requests to start a gardening YouTube channel, and so yesterday I went ahead and started one! I will do weekly or bi-weekly videos showing how you can grow healthy and high quality produce very inexpensively in your own backyard. I hope you will subscribe to my new channel! Bush beans, carrots, onions, lemon cucumbers, spinach, kale, kohlrabi, butternut squash, tomatoes, (the tomatoes, cucumbers, and beans will only go until the first frost usually around mid-december), romaine lettuce, butter bibb lettuce, swiss chard, spinach, kale, radishes, beets, broccoli, brussels sprouts, cauliflower, red cabbage, baby carrots, stevia, basil, lemon basil, and garlic chives. 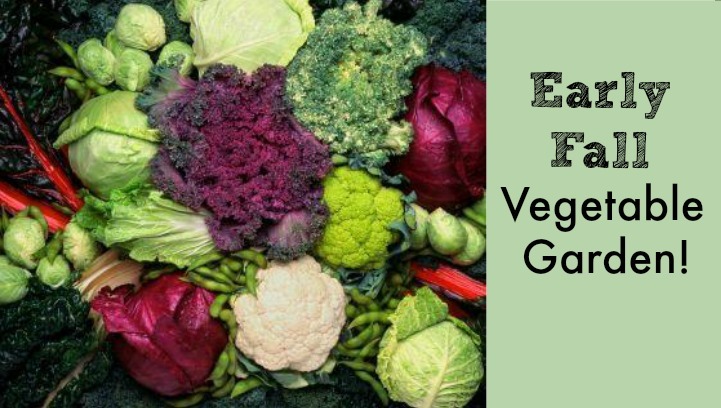 So many yummy veggies you can grow in the winter!